On my long journey to lose 200 pounds, I talked about the different “refinements” I made to the way I ate in order to improve my health. From avoiding fructose, to not eating sugar, to not eating sugars or grains, to a ketogenic diet, to a ketogenic diet with intermittent fasting. It was a long and winding journey but it was really that last step, the ketogenic diet with regular intermittent fasting, that caused the greatest amount of weight loss and the most improvement to my other health markers so I wanted to write about what I have learned from doing IF for over a year. 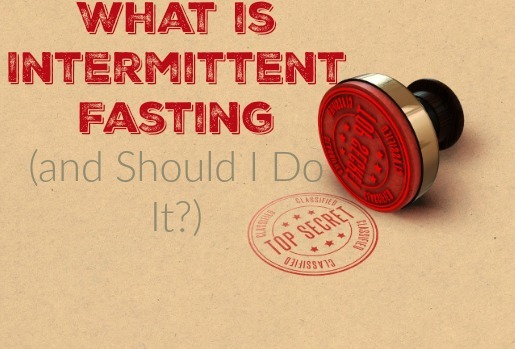 Intermittent Fasting is usually defined as any fast over about 18 hours in length. This is not a hard and fast definition though and you can find people who define it differently. When I do IF for myself, I usually define it as water only as I see the greatest benefits when I take in no calories whatsoever. However there are many people who use bone broth or coffee with heavy whipping cream to give their body a few calories and some fat to work off of. I think the biggest factor here is how much body fat you have. Since I still have a lot of weight to lose, my body works just fine harvesting my existing body fat for energy and doesn’t need me to take any in. Going 18 hours without food is a lot easier than you would think. I would typically eat lunch around 2, dinner around 7:30, and then not eat again until lunch the next day’s lunch. It took maybe 3 or 4 days for my body to adapt to the point where I didn’t have hunger pangs but once that happened, I felt like I could go even longer. Now I typically only eat one meal a day on the days when I work with absolutely no hunger or any other problems. The key here is to make a plan and then stick with it for long enough to adapt, then it becomes very easy. The main benefit I was looking for out of IF was increased weight loss and that was exactly what I got. In fact I learned I could use IF almost like a lever to control the rate at which I lost body fat. I would use IF to lose, say 5 lbs, then eat a few ketogenic meals to stop weight loss. If you can imagine weight loss being like rolling a boulder up a hill, the IF would be what actually moved the boulder up the hill with the ketogenic meals being like wedges that held the weight loss in place until I wanted to tackle the next 5 lb goal. Not that keto won’t help you lose weight, it was just a much slower process for me without IF and I had so many health issues, I felt compelled to get the weight off me as fast as I could. Beyond weight loss, IF has been shown to produce other benefits as well, most notably in the area of autophagy. Yoshinori Oshumi won the Nobel Prize for Medicine in 2016 for his work in this field where he was able to show that when fasting, the body would start a process of breaking down older cells and recycling them into energy or into newer cells. This process, called autophagy, has been shown to provide numerous benefits because it provides a pathway for the body to fight viral diseases, cancer, premature aging and a host of other issues. I would go so far as to say that fasting was always supposed to be part of the normal rhythm of our lives because the body seems to benefit so strongly from IF. I guess that’s a personal question but I can tell you that it has been a universally positive experience for me. I was able to lose weight and I feel much healthier overall since adding it to my routine. One of the things I’ve really enjoyed is no longer feeling tied to an eating schedule. I can eat what I want when I want or go without food for a day or two if I need to. Food doesn’t run my life anymore and I love that feeling. 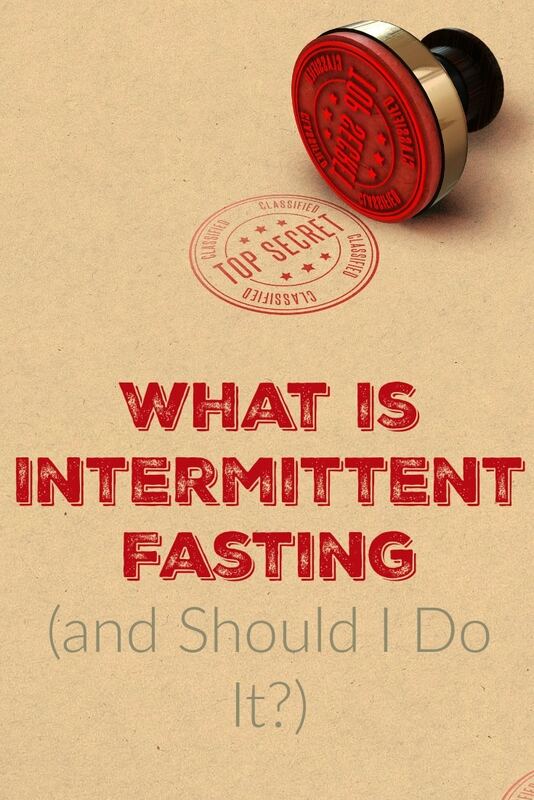 If you would like to learn more about IF, I would recommend reading Moore and Fung’s Complete Guide to Fasting. You can also hear me discussing my fasting routines on Jimmy Moore’s Fasting podcast. PREVIOUS POST Previous post: What is Sugar Free and Keto Friendly at Sonic Drive In?